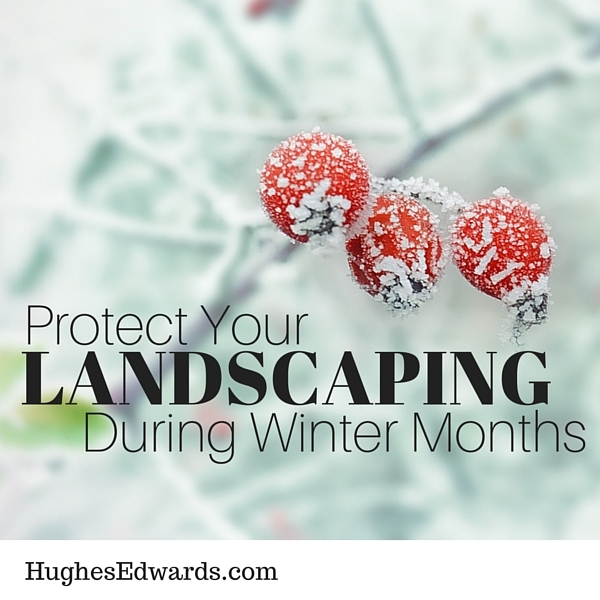 If you’re like most homeowners, you realize that your landscaping is an investment – and it’s one that you need to protect during the cold winter months. So what are you supposed to do to protect your landscape and ensure that all your hard work wasn’t for nothing? During late fall and winter, most plants work on developing their root systems. Plants won’t try to use their valuable energy, which is in short supply during colder months, to grow or bloom; instead, all energy is focused on developing stronger roots. Phosphorus helps promote healthy root growth, so if you haven’t done so already, fertilize your plants with a mixture that contains a special root stimulator. Typically, the soil and moisture conditions in the fall and very early winter in Tennessee are excellent for roots. Before you hang up your gardening gloves, it’s also a good idea to spread fertilizer over your lawn that can help it stay healthy all winter. Bermuda, bluegrass and other cool season grass varieties can especially benefit from fertilizer into December. If you have a garden, you can plant garlic during fall and early winter. Outside your garden, experts at the University of Tennessee say that you can plant pansies and violas during winter – and that their lively blooms will even peek through snow. This makes them great additions to pots on the porch or directly in the ground beside walkways, paths and other landscaping features. Are You Building a Custom House in Davidson or Williamson Counties? If you’re thinking about building a custom home in Williamson County or Davidson County, we’d love to talk about your options. 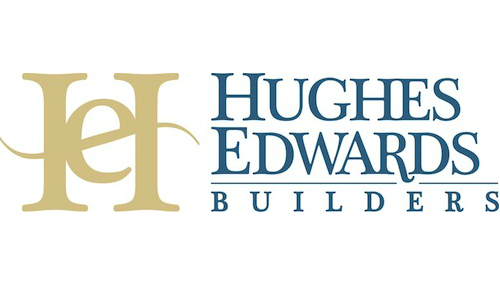 We specialize in constructing some of Middle Tennessee’s most beautiful homes, and we can build your dream home from the ground up. 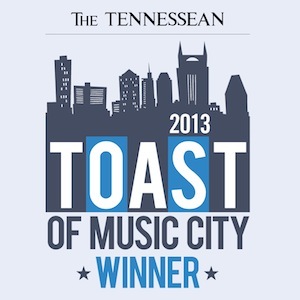 Call us at 615-824-6970 or get in touch with us online to talk about what you want from your next home. We’ll show you how we can make it happen.